Coex is comprised of four stories above ground with 36,007㎡ of exhibition space and a floor area of 460,000㎡. Our four exhibition halls can be partitioned into 12 separate spaces, including a convention hall with space for up to 7,000 people. 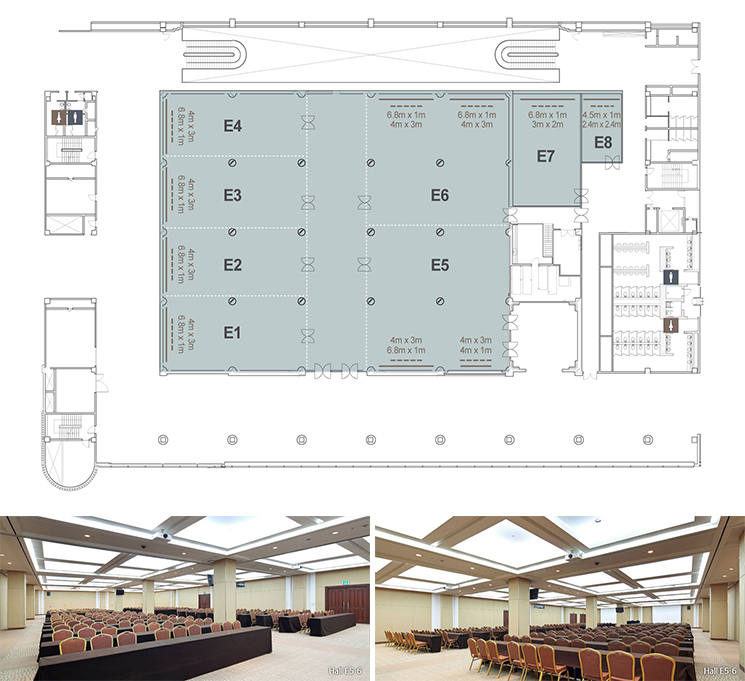 Our conference facilities boast 54 meeting rooms equipped with state-of-the-art equipment and operated by a cutting edge building management system. In addition to our business facilities, Coex also offers a gateway to Korean culture. 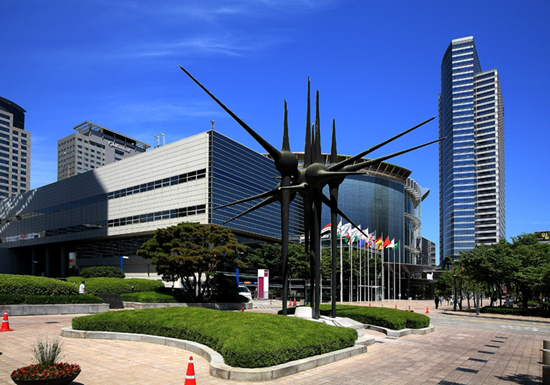 Situated next to Bongeun Temple and connected directly to the Coex Starfield Mall, Coex offers our guests the chance to connect to both ancient history and modern pop culture. Propelled by the opening of SM Town, a juggernaut of Korean pop music, in 2015, and the designation of Gangnam as a Special Tourist Zone dedicated to the MICE industry, Coex has evolved into a center for business and culture alike. For more information about COEX, please click here.